Song of the day: The Stanleys – "What Are We Gonna Do?" A lovely lady by the name of Shana (Hi, Shana!) sent me an email telling me about The Stanleys, an Australian band I hadn’t* heard of before (along with approximately 3,246 other Australian bands I don’t know about). Shana also included a link to the band’s Bandcamp page, so off I went to have a listen to their EP, Always (2012). Song of the day: The Stanleys – "Always"
Thanks to the wonders of the Internet, I found out about a new Australian band on an American blog. My daily visit to Absolute Powerpop (Hi, Steve!) 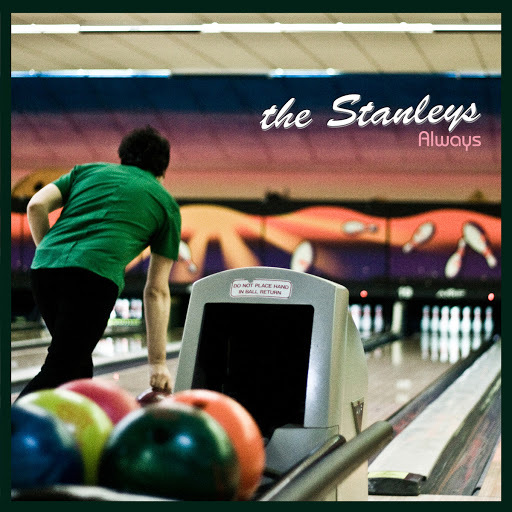 resulted in reading a review of Always, a new* four-track EP by Perth band The Stanleys. You are currently browsing the archives for the Stanleys category.